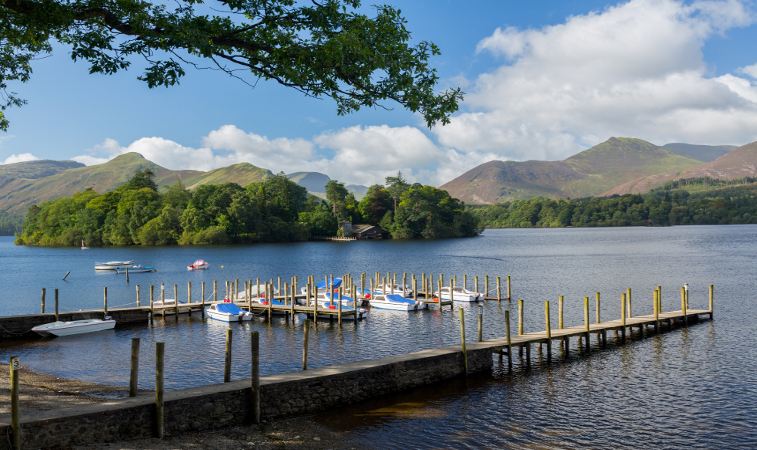 The summer holidays are almost upon us, and if you’re booked in to visit us over the next couple of months your thoughts might now be starting to turn to the myriad of exciting things you could get up to in the Lake District. On the other hand, there are so many things to do you may not even know where to start! For those of you in need of a little inspiration, here are 10 great days out in the Lake District this summer.